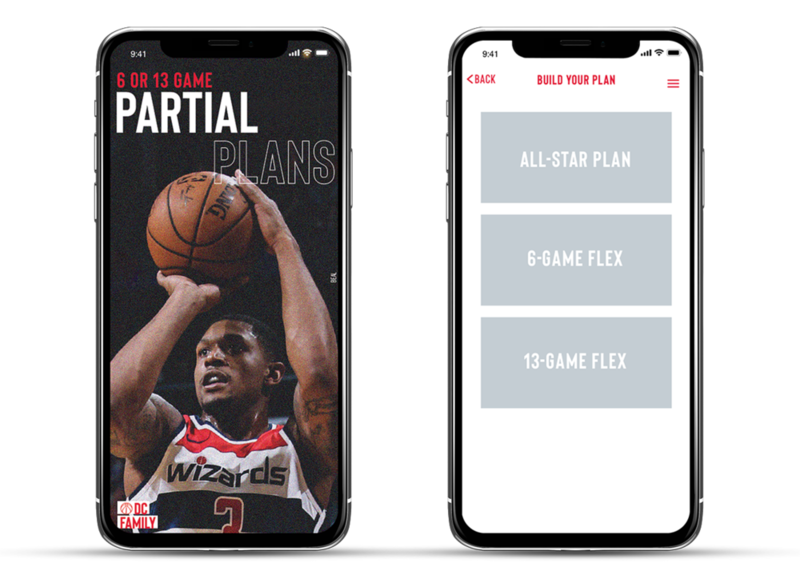 The Washington Wizards' one-of-a kind female empowered club with exclusive events and opportunities throughout the NBA season. Featuring: an event page that syncs with your calendar, a group chat, a gift box preview, registration and more. 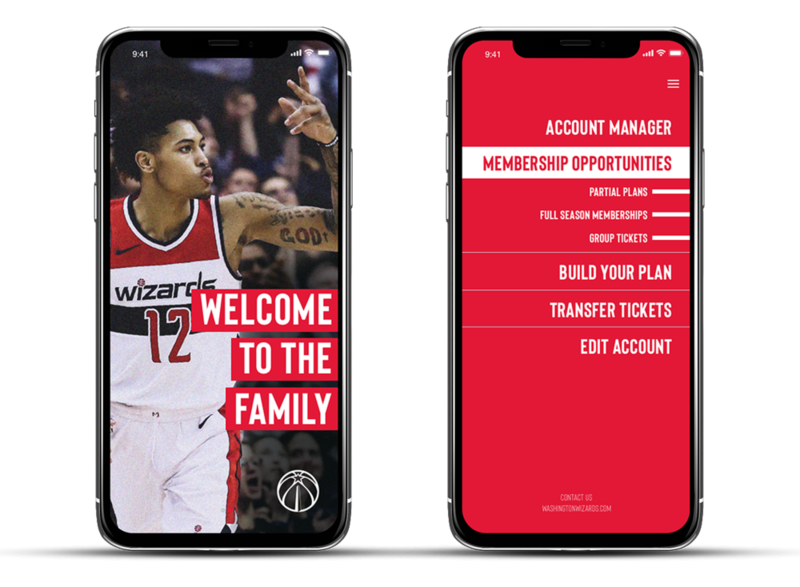 A reimagined experience for current and future Washington Wizards' season ticket holders and single game buyers. Featuring: in-app purchases, account management, ticket transfers, upgrades and more. A One stop shop for new products, industry events and shoot schedules.